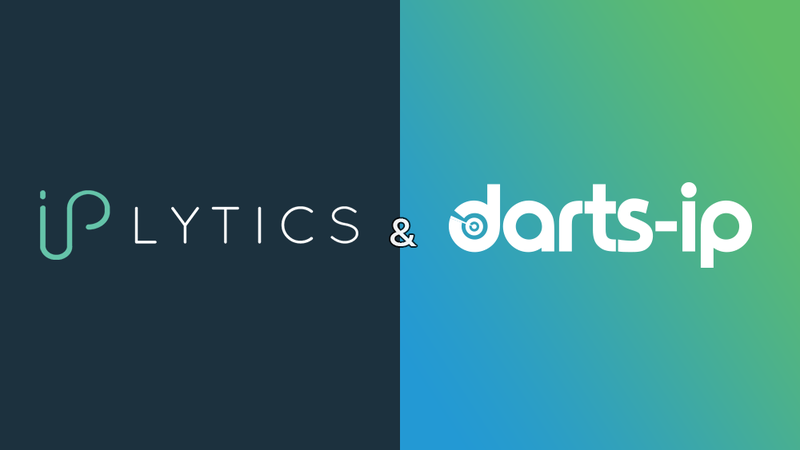 Darts-ip is pleased to partner with the Berlin-based analytics firm, IPlytics, to provide IP practitioners with an unparalleled level of access to the world of Standard- essential Patents (SEPs). From prosecution to FRAND licensing and litigation, this new partnership will enable patent professionals to fully leverage Darts-ip’s legal tech capabilities and global court and office records database with IPlytics’ innovative analytics software. Together Darts-ip and IPlytics will provide a complete overview of all SEP-related activities, allowing users to easily visualise market trends, identify crucial factors and track in real-time the latest legal provisions. The technical integration and rollout will be announced at a later date. Immediately following the rollout a new filter will be made available to Darts-ip users, enabling them to refine their results based solely on SEP activity. Prior to the technical integration, Darts-ip and IPlytics will release a unique report in the first half of 2019 exploring the SEP activity around the world in order to identify global trends, key players, market drivers and never before seen statistics. For more information, including the report’s precise release date, be sure to follow the Darts- ip social media channels and subscribe to the newsletter. Darts-ip is the global intellectual property (“IP”) cases & analytics provider. With almost 3 million cases gathered from over 3000 courts worldwide, Darts-ip is the global reference in IP case law. Darts-ip unveils insights that were previously unavailable on cases, companies, IP portfolios, and technologies to support legal and business strategies on a global scale. It took ten years to collect, analyze and build the right platform for users to access and benefit from millions of court documents from all over the world. Darts-ip covers all main IP domains with patents, trademarks, design & models, domain names, copyrights, and unfair competition.  Over 30.000 Lawyers, attorneys, corporate counsels, but also judges and examiners from around the world use our services to strengthen their arguments and be more confident in their choices. Our cases information is uniquely structured as data is extracted from each individual decision by the combined efforts of our machine learning algorithms and our IP specialists. IPlytics Platform is an IP intelligence tool that augments the analysis of technology landscapes and a company’s competitive position. IPlytics Platform goes beyond patent data by linking and processing more than 90 million patents to 4 million standards, 280,000 standard-essential patents, 60 million scientific articles and 4 million company/startup profiles on one single platform. IPlytics Platform helps users to perform analysis in the fields of patent valuation, patent essentiality analysis, patent or standards landscaping, as well as trends in patent transfer or litigation information. The intuitive graphical interface allows users to easily navigate, analyse and drill down into full-text information, enabling in-depth technology analysis or a long-term monitoring of market segments.